Happy Death Day was a pleasant surprise when it came out in 2017. Its amusing Groundhog Day meets Scream premise offered plenty of laughs and thrills. This sequel continues with the humour but replaces many of the slasher elements with science fiction. The first film was fun thanks to its simplicity. Unfortunately the plot of Happy Death Day 2U gets overly convoluted and bloated. There is also a sequel bait ending that feels very forced. Despite flaws in the script it is an otherwise enjoyable movie. Jessica Rothe once again shines as the perpetually frustrated Tree. This time around there is an expanded cast of old and new faces who aid or complicate her quest to return back to normality. The reasons behind the time loop are explored and the consequences around fixing it form the main drive of the story. However, the film is at its most enjoyable when Tree and the gang simply react to the ridiculous events around them. One montage scene that makes good use of a Paramore song stands out in particular. It harks back to what made the original such an unexpected hit. 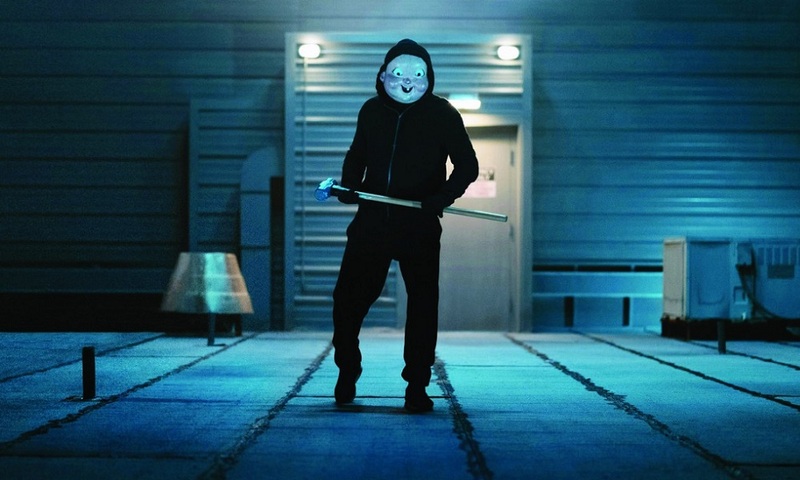 Happy Death Day 2U abandons its former horror traits (including its interesting Baby Face killer) to the sidelines in favour of sci-fi and self-aware comedy. This might put off viewers who are looking for more of the same. However, if you manage your expectations and don’t mind the unexpected then there are plenty of reasons to watch this sequel.